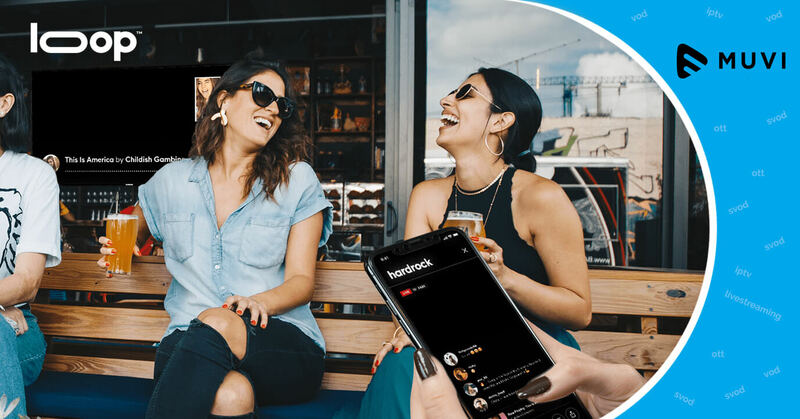 Starz Play and Etisalat, the two UAE companies have inked a five-year deal that would see both players collaborating on technology and content. 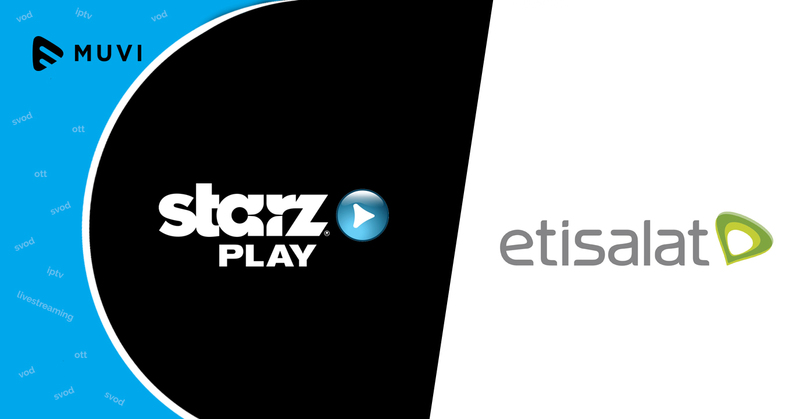 Etisalat, one of the largest telecom providers in UAE, already carries Starz Play’s subscription VOD offer on its IPTV and mobile platforms through E-Vision. 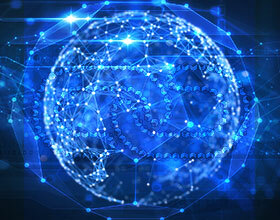 Etisalat currently operates telecommunications services in Saudi Arabia, Morocco, Pakistan, Egypt, Sri Lanka, Afghanistan, Mauritania, Mali, and West Africa with around 750,000 fixed broadband homes in the UAE.